Tesla founder and CEO Elon Musk is being sued by the Securities and Exchange Commission for securities fraud. Musk is being accused of misleading investors in a series of tweets published in August. See the tweets below. After the series of tweets, the SEC approached Musk with the information citing fraud, a charge he denies. Musk was offered a deal to pay a fine and step down temporarily as chairman of Tesla. 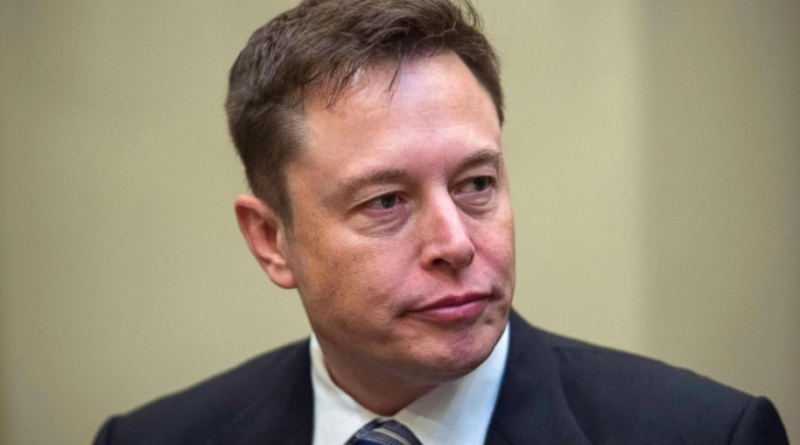 Musk declined to take the offer prompting the SEC lawsuit. Tesla has seen success with its line of innovative vehicles since its founding in 2003. Musk has been leading the company since its founding. The charges by the SEC could lead to the removal of Elon Musk as CEO of the company. WATCH: The SEC held a press conference to discuss the charges against Musk. Video courtesy CNBC.